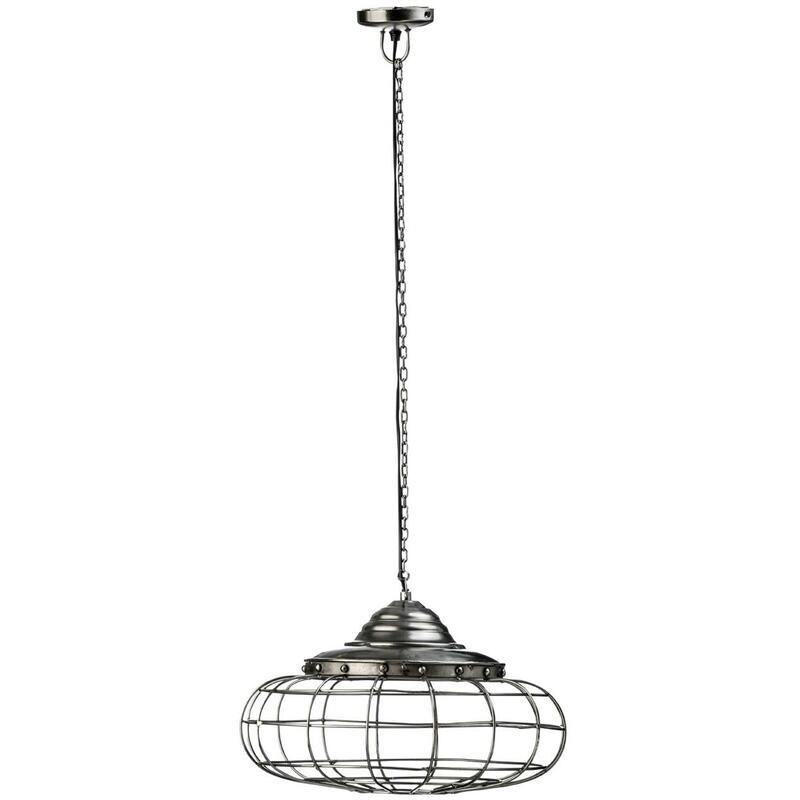 Add an industrial style to your home by introducing this beautiful Avro Industrial Pendant Light. This pendant light features a very distinctive design that'll be sure to grab attention. This piece is made from a durable and lightweight metal, given a silver colour to make it look especially industrial and modern.